Due to the busyness in the greenhouses, this workshop has been postponed. Details on the new date will be shared soon! 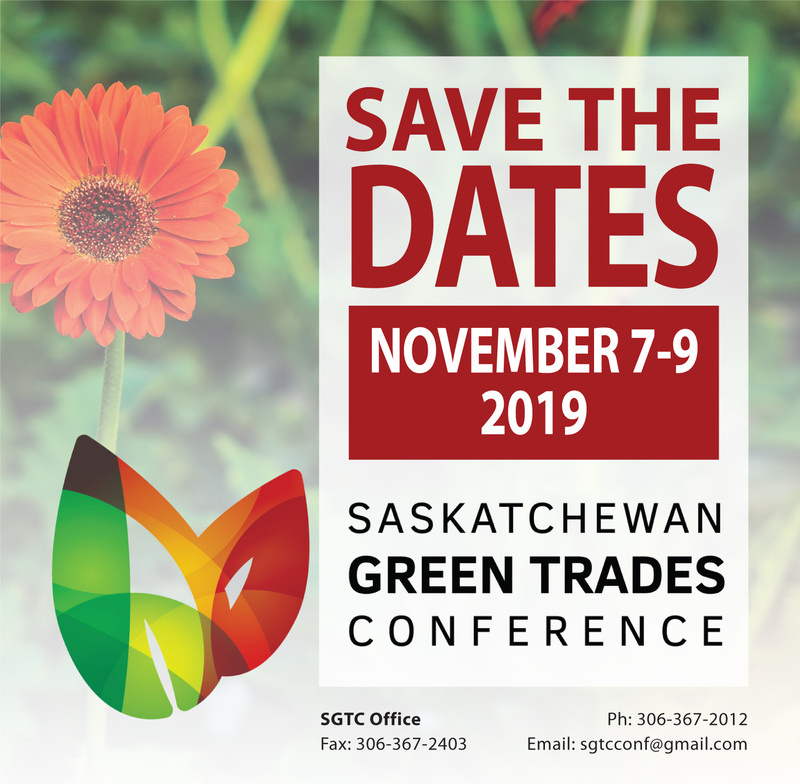 Save the dates for the 2019 Saskatchewan Green Trades Conference! The Saskatchewan Greenhouse Growers Association was established in 1983 to aid growers in Saskatchewan. Our members operate nurseries, vegetable greenhouses, and everything in between. We strive to support a vibrant, sustainable and diverse greenhouse industry in our province. Every year we host the Saskatchewan Green Trades Conference and Tradeshow. The Saskatchewan Greenhouse Growers Association empowers growers through education, networking, research, partnering with government and industry support to enable members to optimize profitability while providing value to their customers.